Under Construction. Welcome home to Calusa Creek! This 1541 Rose floorplan boasts two bedrooms plus study/den and two bathrooms. The owners suite is comfortably tucked at the back of the home and features an en suite bath and an ample-sized walk-in closet. The kitchen overlooks the spacious great room with provides plenty of space for family and friend gatherings. The home also features a walk-in laundry room as well as a two-car garage. 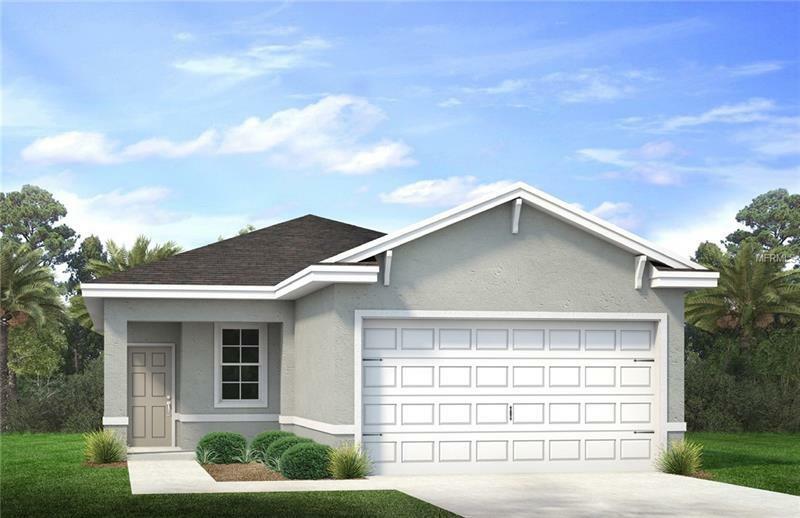 Calusa Creek features low monthly HOA fees. Every Rose home also comes with D.R. Hortons Home is ConnectedSM package an industry-leading suite of smart home products that keep residents connected and place they value most. The technology allows homeowners to monitor and control their home from the couch or across the globe. Don't forget to ask about our closing cost incentives! * Photographs colors features and sizes are for illustration purposes only and will vary from the homes as built.